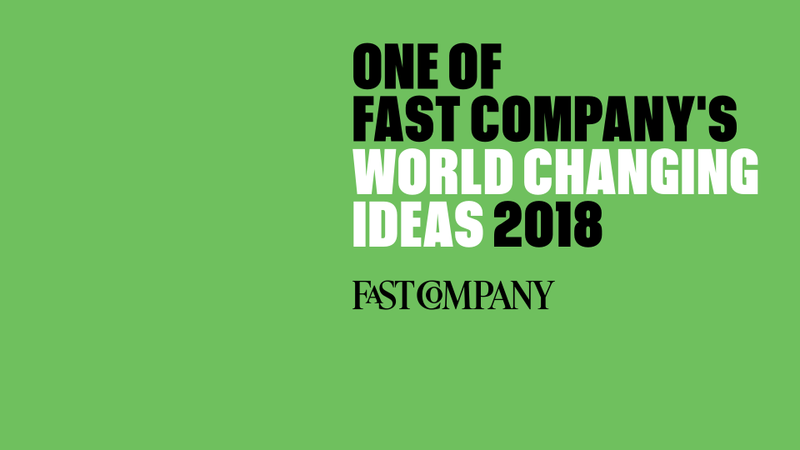 Fast Company, a leading innovation and entrepreneurship publication, announced that Studio Roberto Rovira is a finalist in this year’s World Changing Ideas 2018 award. As a finalist in the Photography and Visualization award category, Rovira’s EcoAtlas joins a prestigious group that in 2017 included winners IDEO, the world-renowned design firm, and the Nature Conservancy. 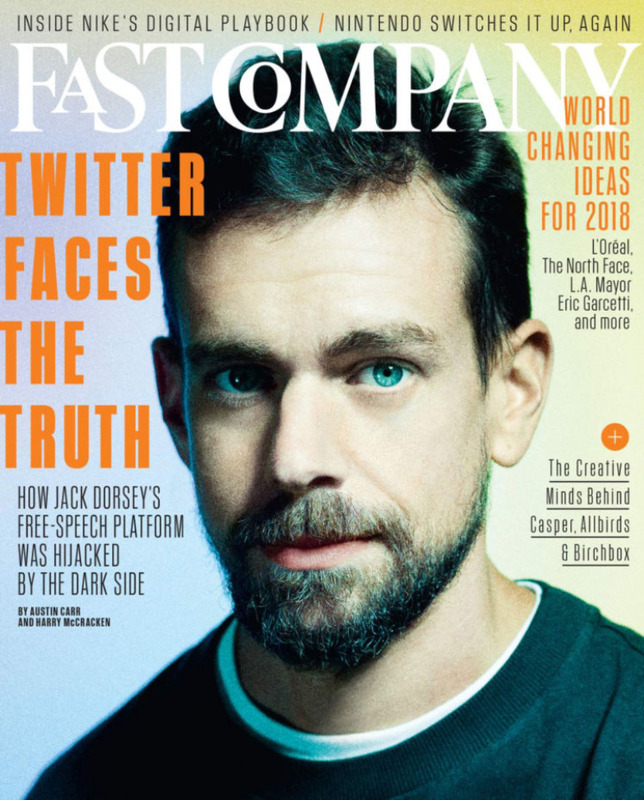 Fast Company is the world’s leading progressive business media brand, with a unique editorial focus on innovation in technology, leadership, world changing ideas, and design. Written for, by, and about the most progressive business leaders, Fast Company inspires readers to think beyond traditional boundaries, lead conversations, and create the future of business. Read more here.